28 March 2017: Speaker at the international conference “The Tilting Chess Board: Geopolitical Rivalry in the Asia -Pacific Between China, Japan and the U.S.”, Singapore, RSiS, on the topic of how China’s rise in global governance brings a new dimension to China-US Rivalry. 14 December 2016: Lecture on the role of Sichuan Province in China’s Silkroad Initiative; Maastricht. 20 October 2016: Lecture and discussion session at European External Action Service seminar, Reassessing the EU-China Strategic Partnership: “The Chinese perspective on global governance”; Brussels. 10 October 2016: Workshop on Sino-Dutch cooperation vis-a-vis China’s Silkroad Initiative; Clingendael. 3 October 2016: presentation at EU-China conference organised by Free University of Brussels/ Egmont Institute Conference: “The Netherlands and China’s One Belt One Road Strategy”; Brussels. 12 September 2016: presentation at China’s Silkroad Conference, Groningen University: “The OBOR land routes to Europe: a Dutch perspective”; Groningen. 16 June 2016: moderator at the “China-Netherlands Dialogue Event: Bringing innovation into Dutch-Sino cooperation“; RNW Media and Kneppelhout & Korthals; Den Haag. 28 mei 2016: keynote speech at the EP-NUFFIC-ICLON Conference: ” China en Chinees: Interculturele vaardigheden en Chinese Taal & Cultuur”, Leiden. 10 maart 2016: moderator at the China Cafe of China knowledge network Guanxi, Nutshuis Den Haag. 25 januari 2016: panelist at ‘Cultural Aspects of China’s Belt and Road Initiative’ at the European Institute of Asian Studies in Brussels. 1 oktober 2015: deelname aan programma voor ZM Koning Willem Alexander en HM Koningin Màxima: ‘China in Nederland’, Universiteit Leiden. 18 september 2015: Panel discussion with Chinese diplomats on ‘Diplomacy in the 21st Century’, Clingendael Institute. 15-16 september 2015: Speaker at BACES EU-China Think Tank Forum, Free University Brussels, Brussels. 10-11 september 2015: Panel Chair at the Asia-Europe Think Tank Dialogue, Clingendael Institute, The Hague. 22 juni 2015: lezing voor de China Tafel in de ‘Koninklijke Industrieele Groote Club’ (Koninklijke IGC) in Amsterdam over het thema: ‘China’s nieuwe economische diplomatie: goed voor Europa?’ Zie de website van de IGC. 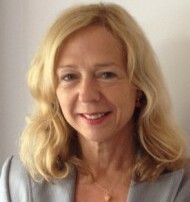 8 juni 2015: Chair at the seminar on “China’s Silk Road Initiative: Chances and Risks for the Netherlands and the EU”, Clingendael Institute and the Dutch Ministry of Foreign Affairs. 16 april 2015, Spreker China-panel, ‘Internationaal Ondernemen, Kansen in China’, Week van de Ondernemer 2015, Beatrix Theater, Utrecht. 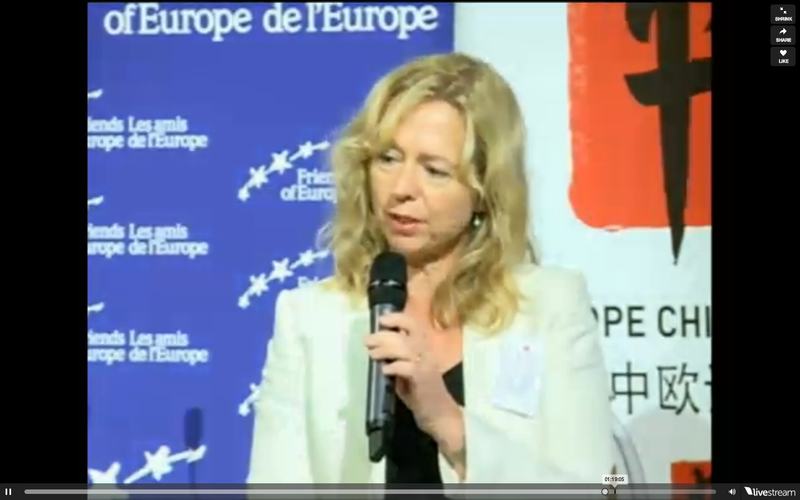 16 april 2015, Spreker China-panel, Tweede Kamer, Comissie Buitenland van de PvdA.